Trust the commercial pool experts at Red Rose to minimize your downtime, keep you in compliance, and give YOU peace of mind. 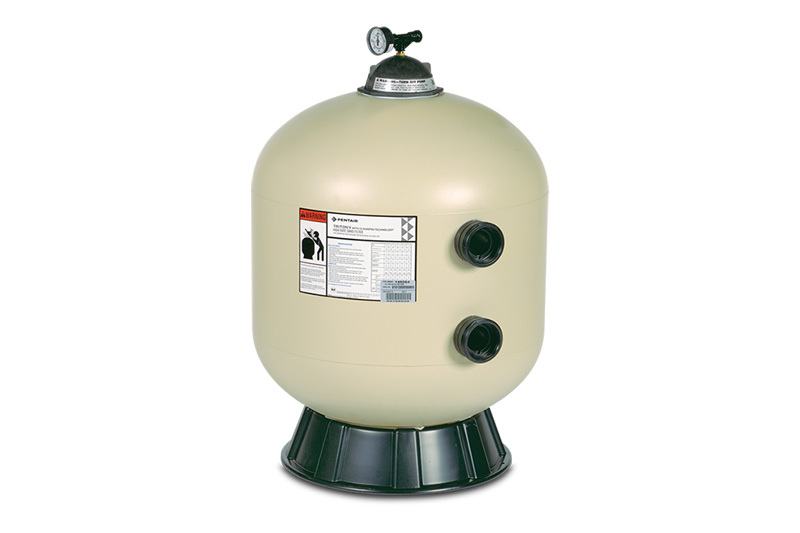 We service all ​major pool equipment including pumps, filters, chlorinators, brominators, salt cells, heaters, cleaners, water features, automation systems, plumbing, and more. Commercial pool expertise: commercial pools are more complicated than residential pools. We’ve been taking care of commercial customers like you since 2002, and we’ve seen it all. FAST service, when you need it: our Rapid Response program offers access to emergency service, typically within 2-4 hours, even on holidays and weekends. 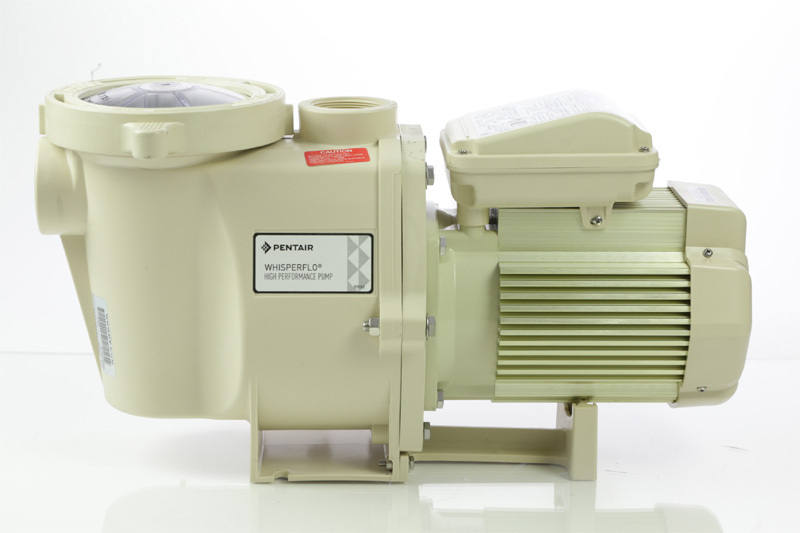 ​Cost savings: we offer competitive pricing and we have knowledge of advanced products that can save you money in the long-run, like variable speed pumps and automation systems. Time savings: save your in-house maintenance team time and get it done right the first time. BE THE FIRST TO FIND OUT ABOUT SPECIALS, COUPONS, EVENTS, TIPS & MUCH MORE. Red Rose Pool Service provides residential and commercial pool service in Lancaster PA and surrounding counties.